Pomegranates! 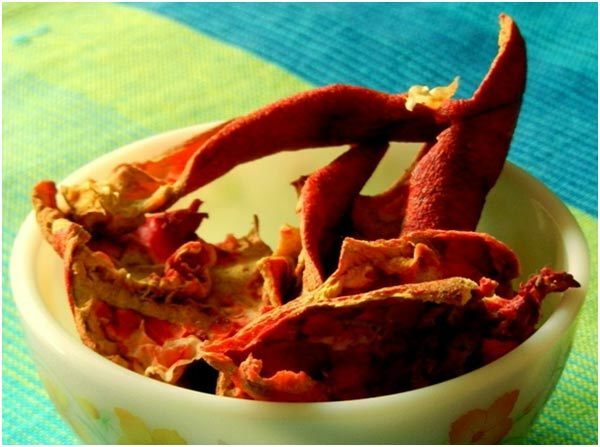 Everyone knows about them and no one can contest the benefits of this apparently non- descript looking yet amazing gift of nature. It is not for no good reason that the pomegranate has found mention in ancient scriptures of The Book of Exodus, Babylon Texts, Homeric Hymns and The Quran. However, the real shocker here is who knew the humble pomegranate peel had more benefits to yield than the fruit itself. In recent times, Chinese researches have claimed that the pomegranate peel does hold immense potential as it contains double the antioxidants than the fruit pulp contains. Anyone who knows anything about antioxidants knows that you really can’t have enough of them hence the more the merrier. 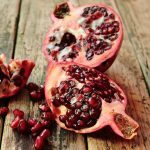 Now that the initial shock for some of us who have actively ignored this worthy champion of potential health benefits is done and over with, let’s take a comprehensive look at how and why the pomegranate peel is a treasure trove of health benefits. As mentioned earlier the pomegranate peel is rich in antioxidants and these antioxidants are highly capable of protecting LDL cholesterol against oxidation. The reason this is so beneficial is only because LDL cholesterol oxidation in your body can lead to oxidative stress, a major contributing factor towards heart disease and other ailments. As mentioned earlier, you can never get enough of antioxidants. Everyone knows that antioxidants proactively combat toxic agents in the body hence the high antioxidant properties of pomegranate peel are a capable tool when used to detoxify the body. Vitamin C, another must have for which we often purchase expensive vitamin supplements are found in abundance in the pomegranate peel. Vitamin C is an extensive growth agent that helps heal wounds and form scar tissue. It forms proteins to build body mass and is an important player in the repair and maintenance of cartilage, bones and teeth. The peels of pomegranate fruit are often used in toothpowders and toothpastes and when taken in a powdered form with water it helps fight bad breath. According to traditional medicinal practices pomegranate peel helps relief cough and used in the powdered form with water as a gargle helps relieve sore throats. 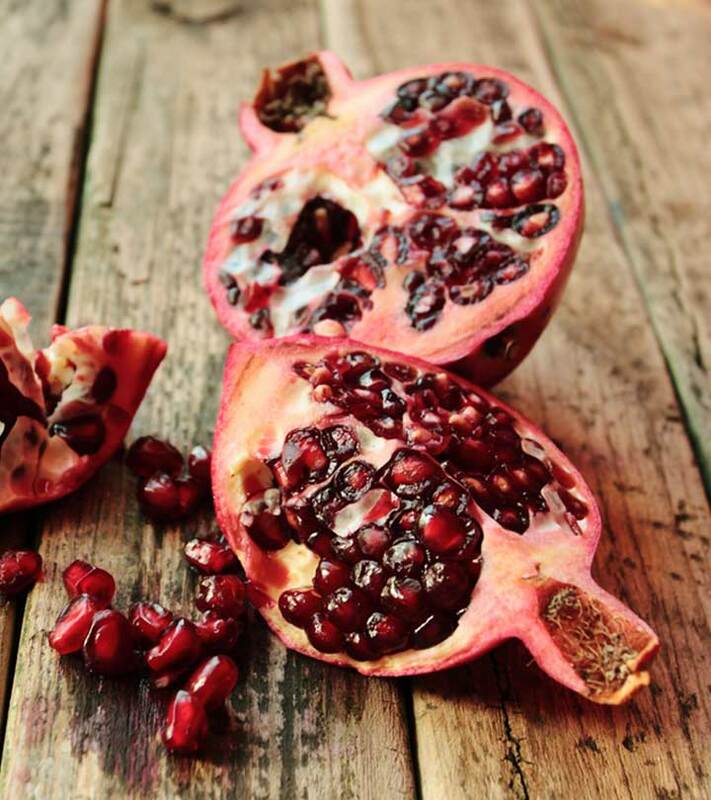 The ellagic acid contained in the pomegranate peel effectively prevents the moisture in your skin cells from drying out hence keeping your skin well hydrated and preventing dry skin which can ultimately lead to skin damage. Pomegranate peel is an effective sun block agent and helps prevent and repair damage caused to the skin by UVA and UVB sun rays. Amazing new research revealed at the American Association for Cancer Research conference show that pomegranate extracts contain a preventive agent that fights against the onset of skin cancer. Research also indicates that pomegranate peel extracts when used with seed oil enables procollagen synthesis, prevents enzymes that break down collagen and effectively promotes skin cell growth thus, naturally and effectively delaying skin aging and wrinkles. Pomegranate peel extracts have been effectively used to combat hair loss and to proactively control the embarrassing menace of dandruff. 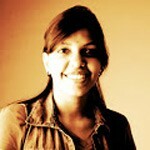 Hope you liked the article. Please leave us a comment. Stay fit, stay healthy!